I have mentioned the Coral Strand recently as it has been a source for some of my work. 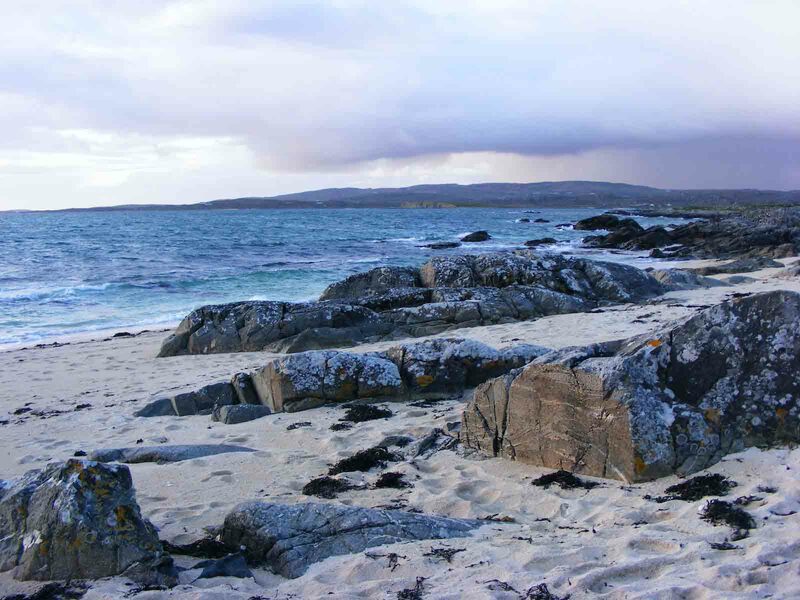 It is a most unusual beach as its name implies and I feel that it deserves a special mention here. 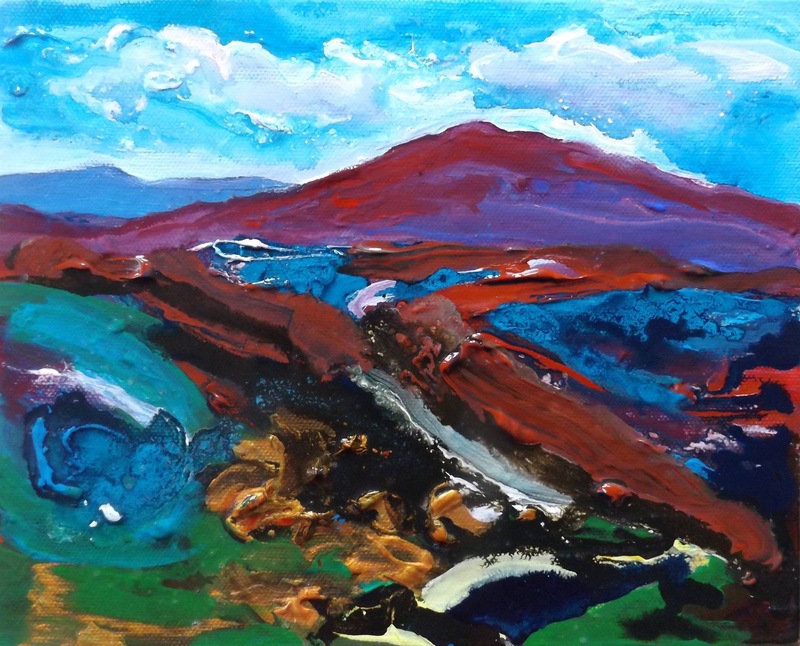 It is located a couple of miles south of Clifden and is accessible from the main road that connects the town to the coastal village of Ballyconneely. The strand looks like any other in this area as you approach it and as shown in this photo below. However, when you step on to the beach expecting to feel the silky sensation of sand between your toes, the prickly Coral is immediately obvious! 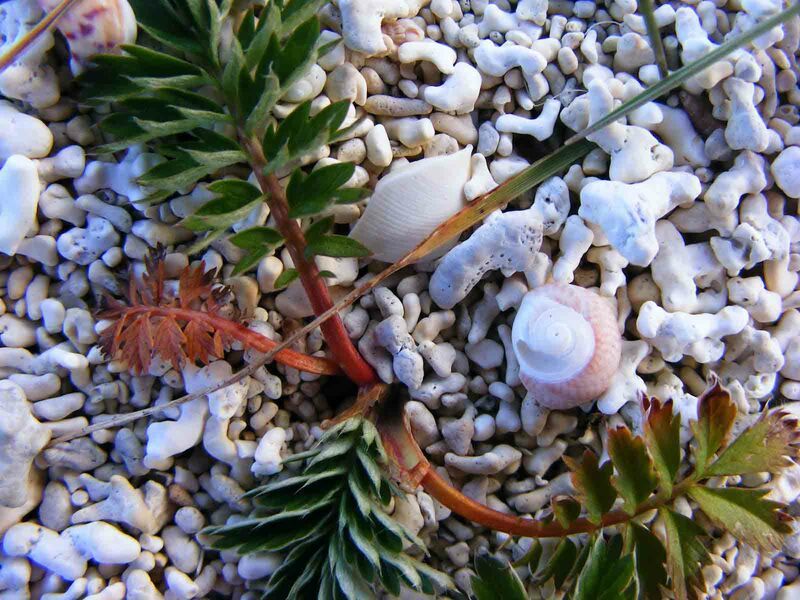 This ‘Coral’ as it is known locally, is in fact a type of red calcium carbonate forming seaweed called ‘Maerl’. Mannin bay where the beach is found, is largely composed of the skeletons of Maerl that live on the sea bed and thrive in the unusually shallow, sheltered waters of the bay. 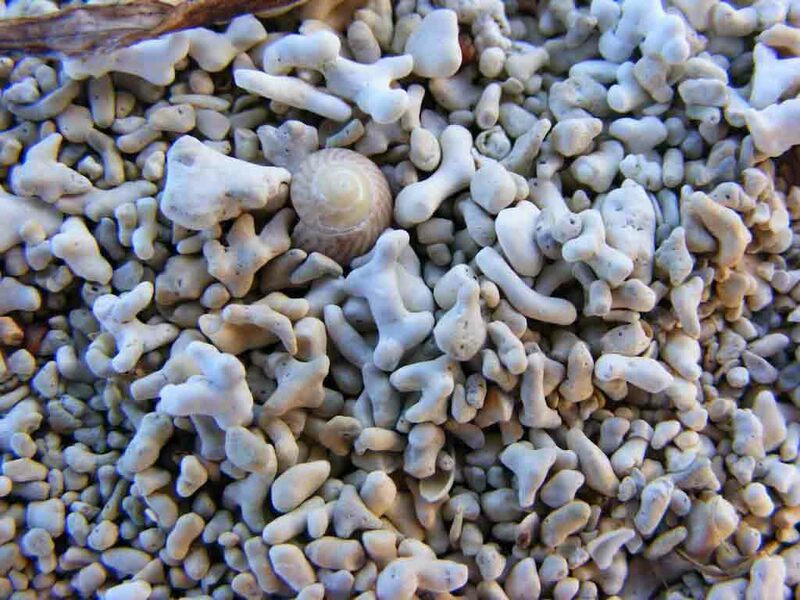 Each piece of Coral is distinctive like a very small clean bone and it mingles with tiny shells and plants in this unique and protected area.